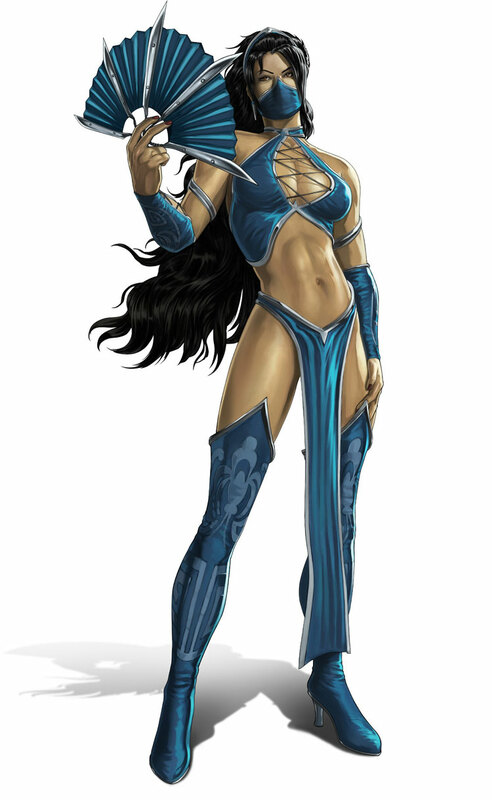 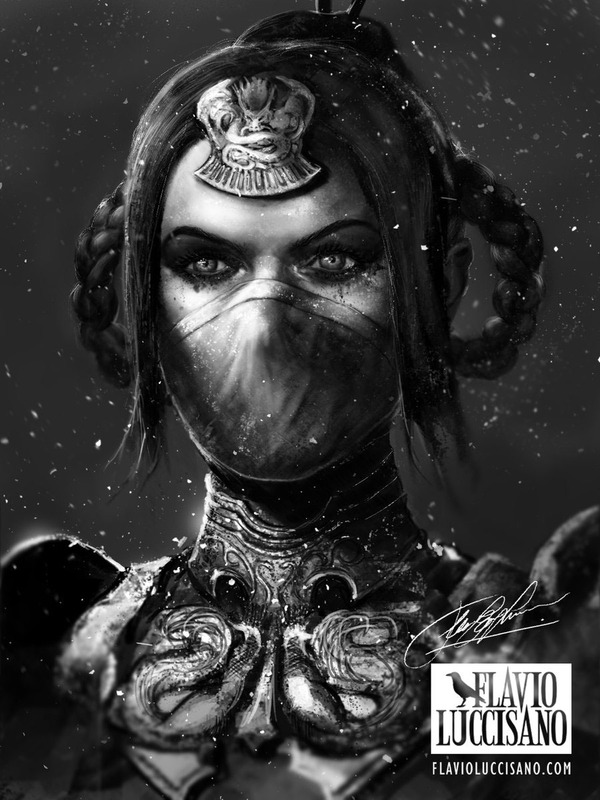 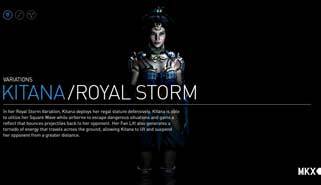 Kitana, Princess Kitana from the Realm of Edenia is one of the most popular Mortal Kombat characters, and also one of the most female fighting game characters beside Chun Li, Mai Shiranui and of course Jade and Mileena. 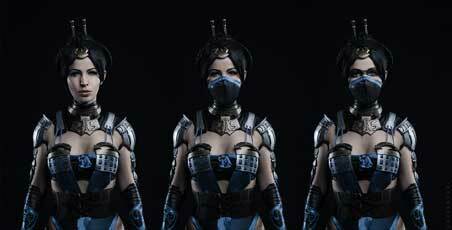 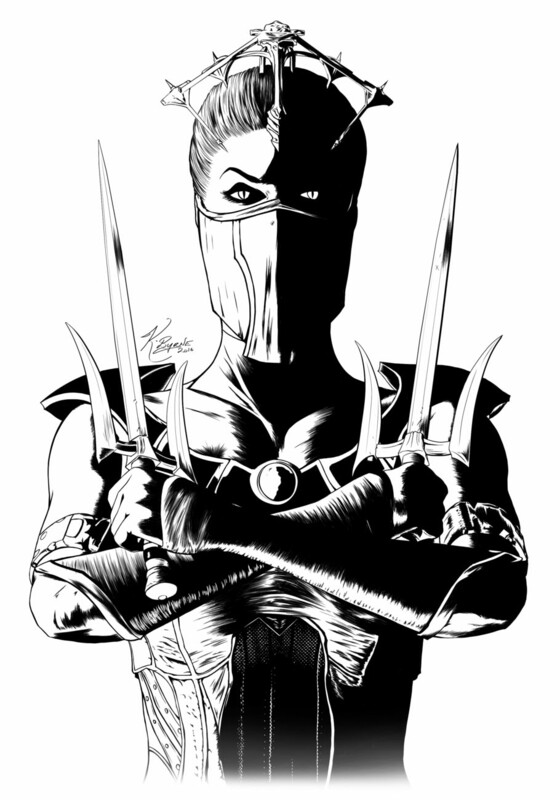 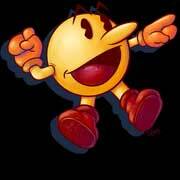 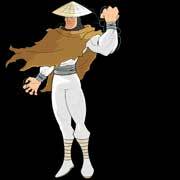 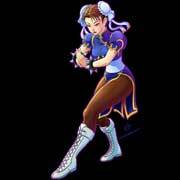 She debuted in 1993 in Mortal Kombat 2 developed by Midway Games and returned in almost all of the sequels including the crossover game Mortal Kombat vs. DC Universe (2008) as well as the latest Mortal Kombat game, Mortal Kombat X (2015). 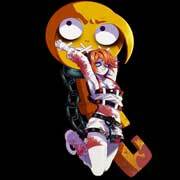 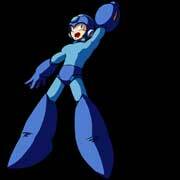 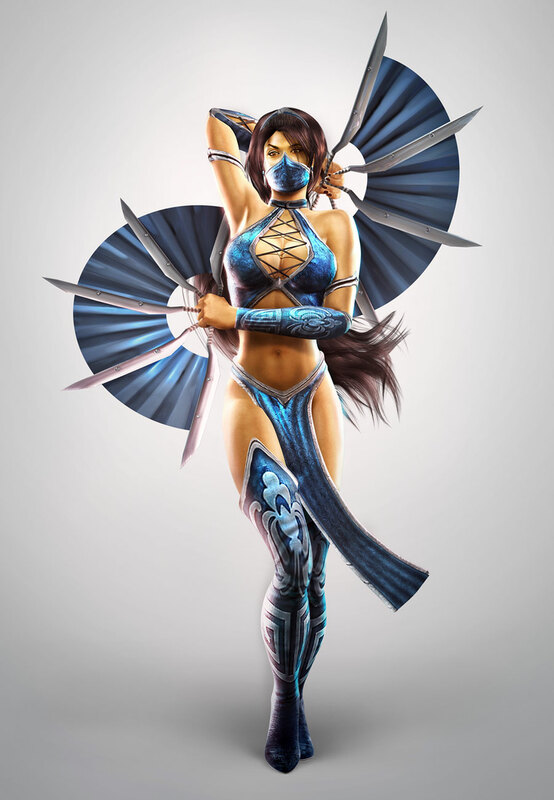 Unique is her weapon, a pair of fans made of steel, almost no other video game characters are using similar weapons. 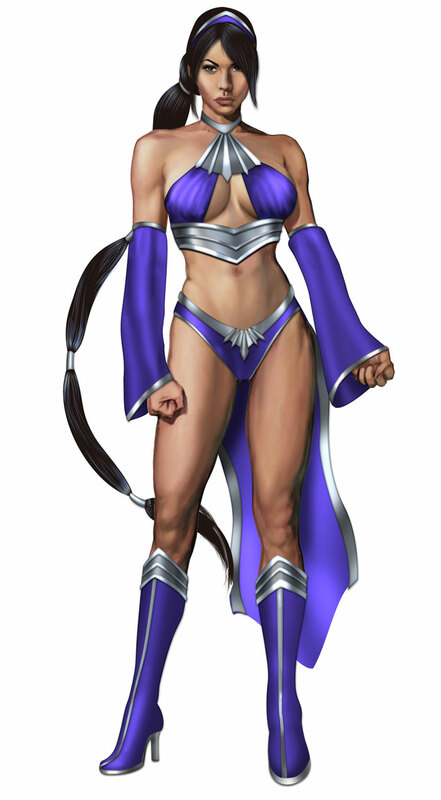 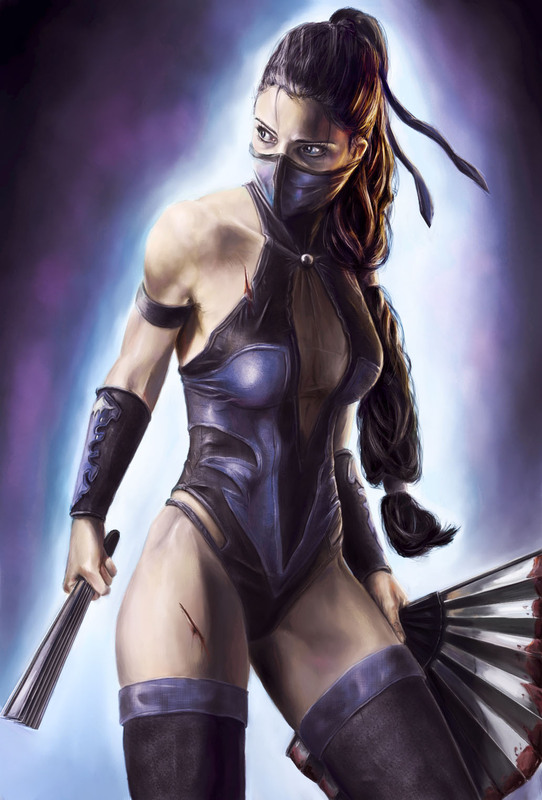 In the games she is actually around 10000 years old and the daughter of Sindel who is used by Shao Kahn for his plans.She was raised by Shao Kahn as his daughter and trained to be an assassine for him, but when she finds out the truth about her real father and Mileena she joins Raiden and the Earthrealm Warriors to fight against the Outworld Emperor. 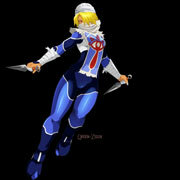 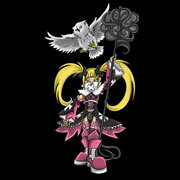 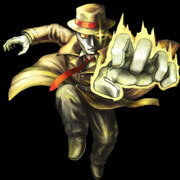 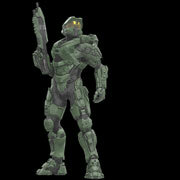 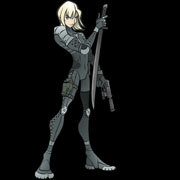 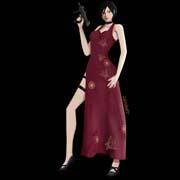 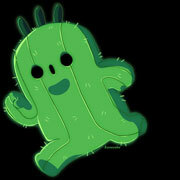 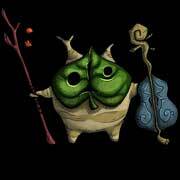 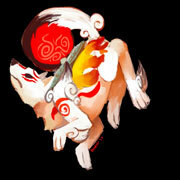 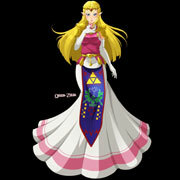 In other games she fights against evil as well. 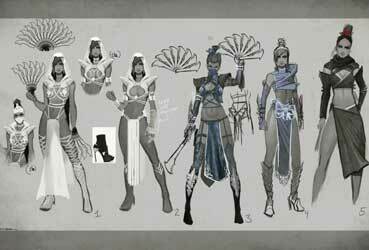 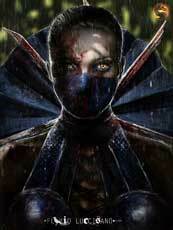 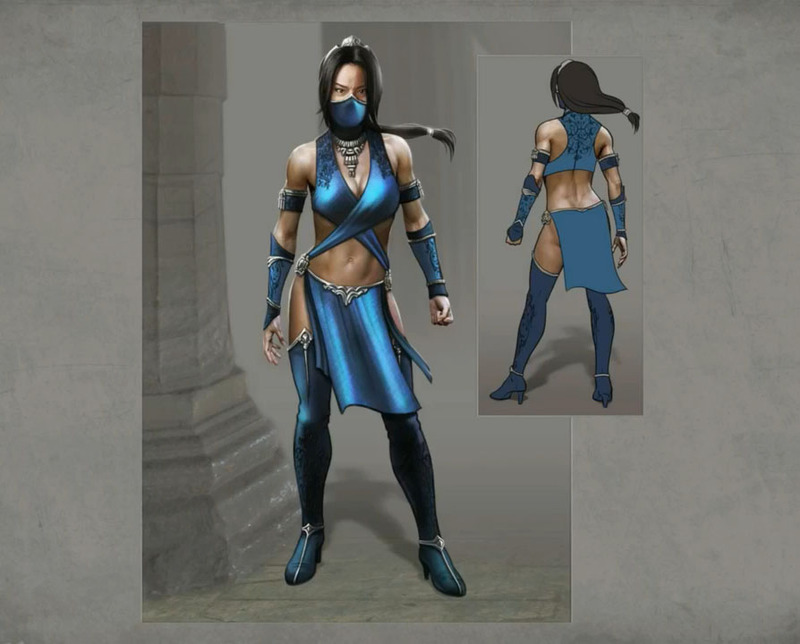 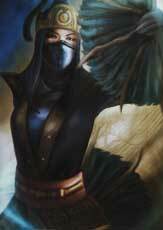 A relationship between Kitana and Liu Kang was hinted a few times in the games but nothing ever developed it seems. 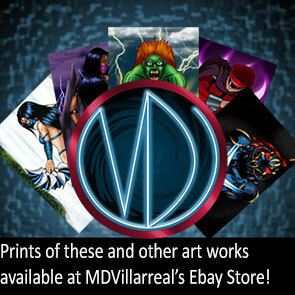 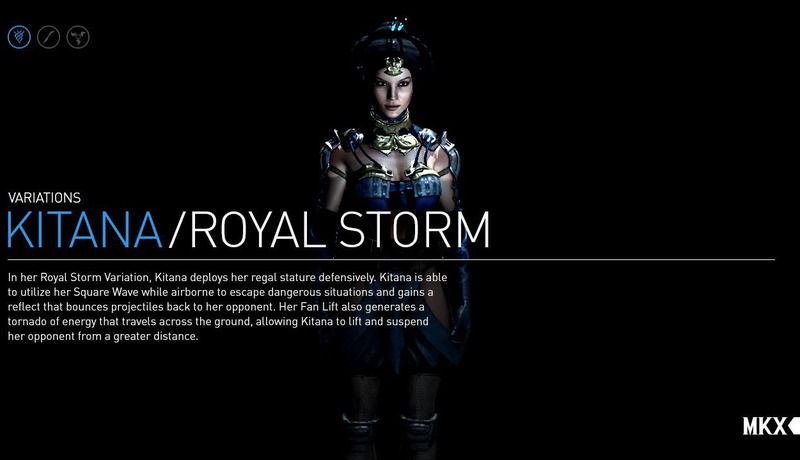 In her Royal Storm Variation, Kitana deploys her regal statue defensively. 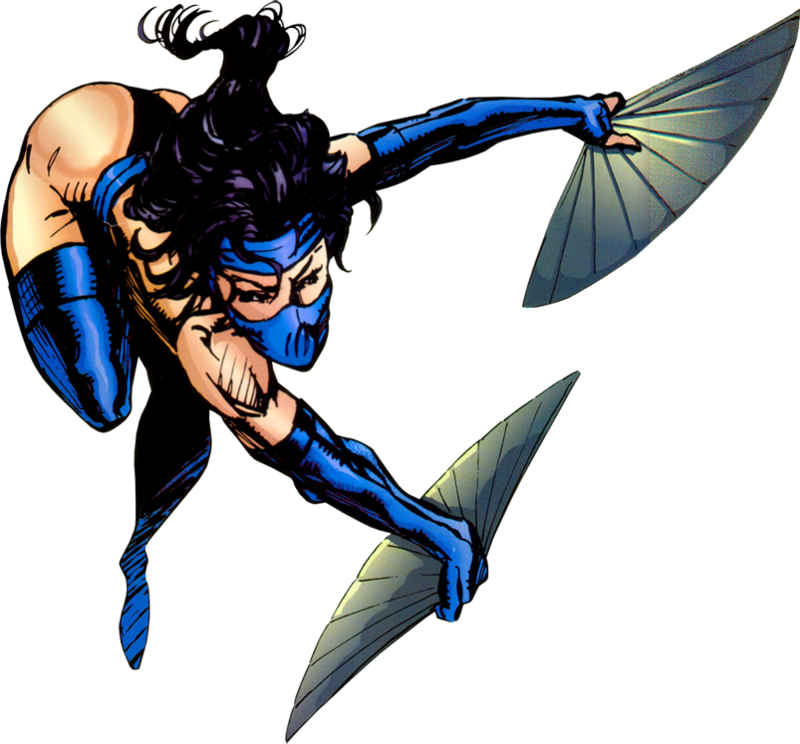 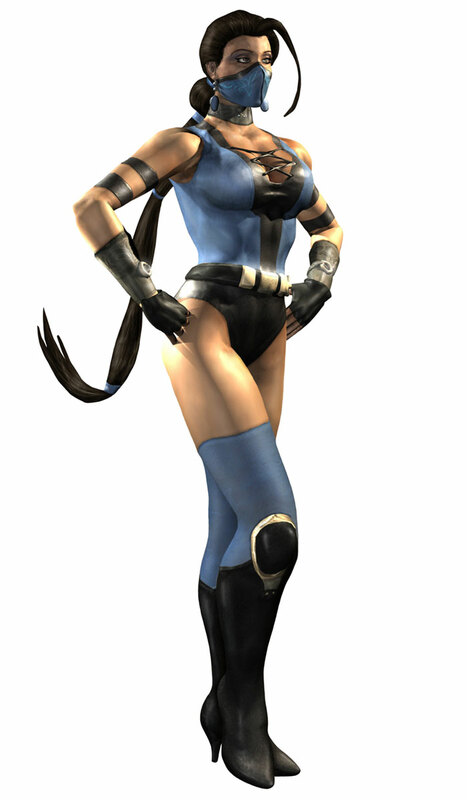 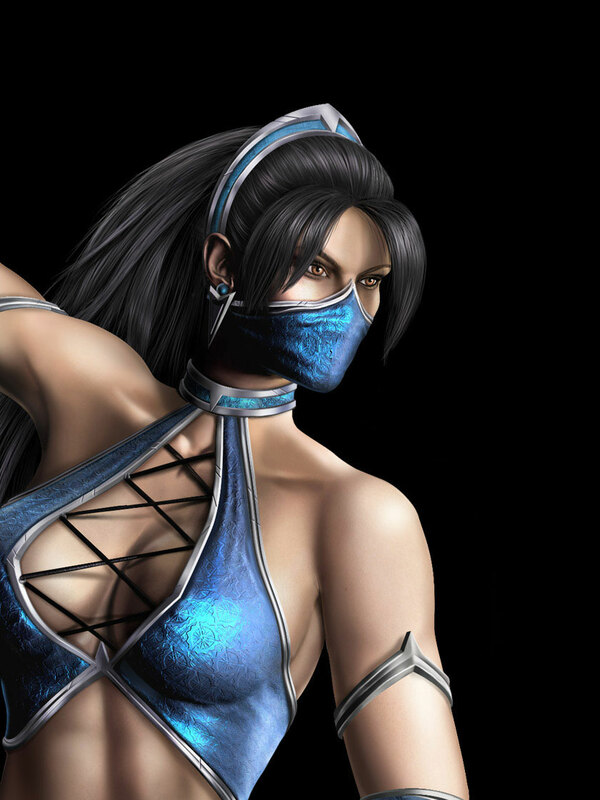 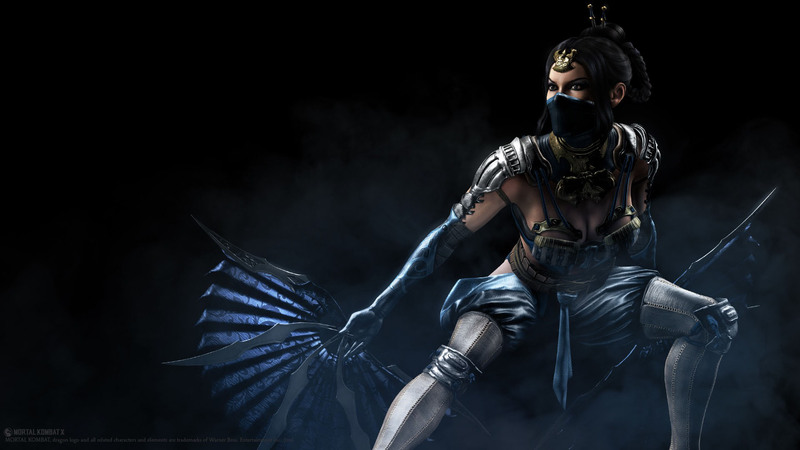 Kitana is able to utilize her Square Wave while airborne to escapedangerous situations and gains a reflect that bounces projectiles back to her opponent. 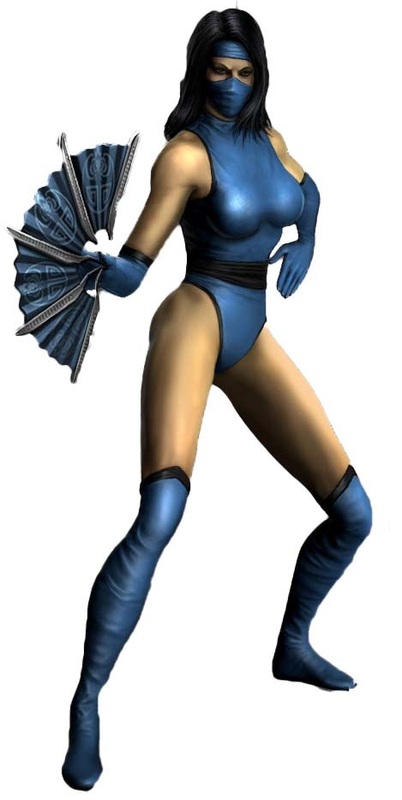 Her Fan Lift also generates a tornado of energy that travels across the ground, allowing Kitana to lift and suspend her opponent from a greater distance. 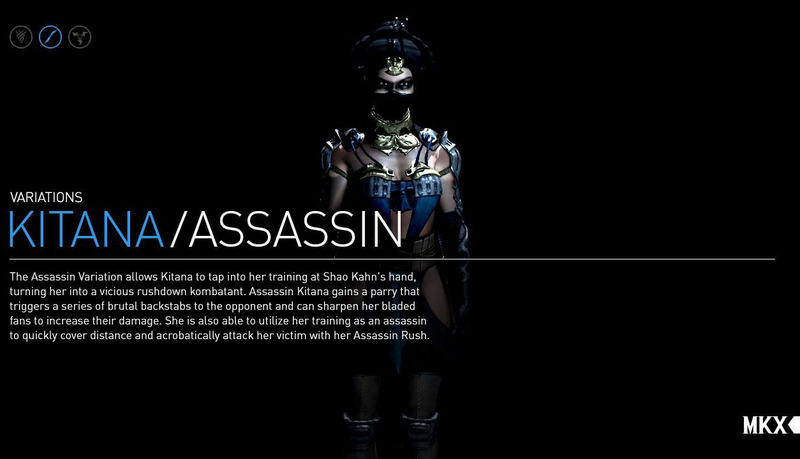 The Assassin Variation allows Kitana to tap into her training at Shao Kahn’s hand, turning her into a vicious rushdown kombatant. 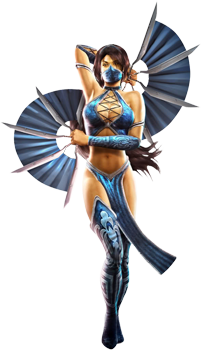 Assassin Kitana gains a parry that triggers a series of brutal backstabs to the opponent and can sharpen her bladed fans to increase their damage. 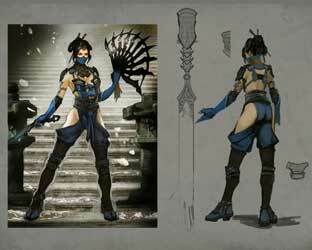 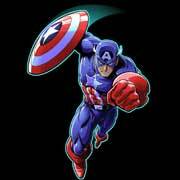 She is also able to utilize her training as an assassin to quickly cover distance and acrobatically attack her victim with her Assassin Rush. 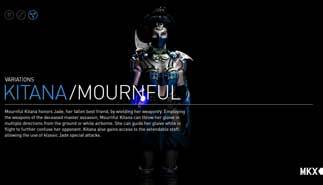 Mournful Kitana honors Jade, her fallen best friend, by wielding her weaponry. 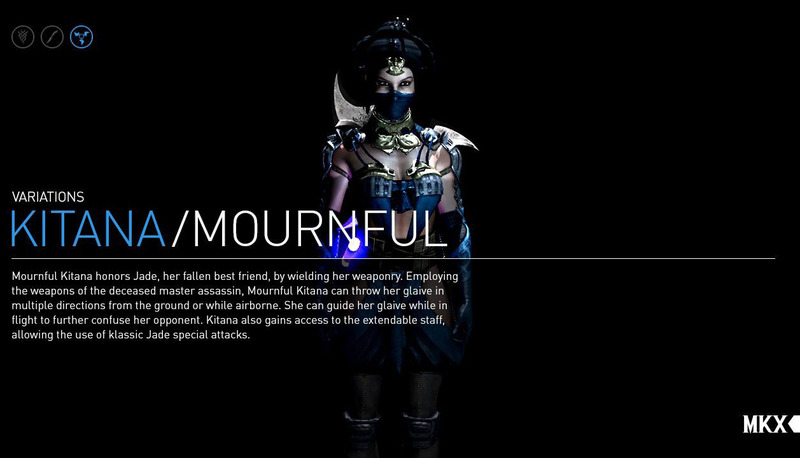 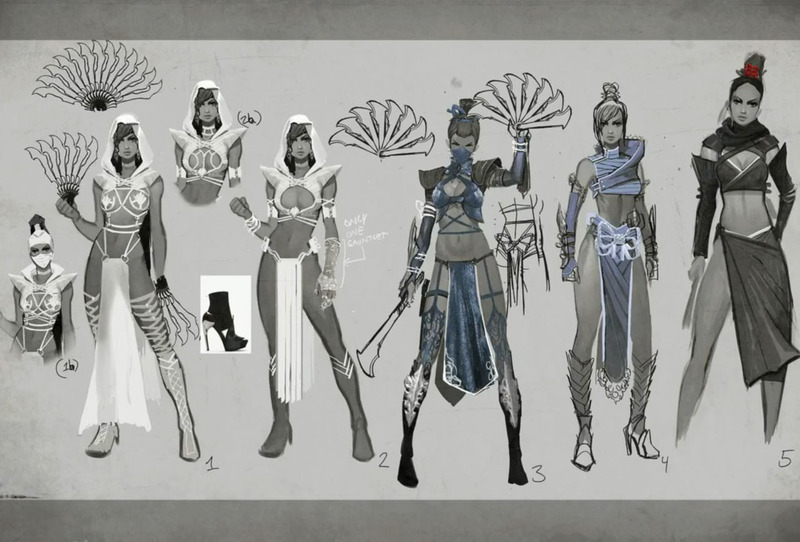 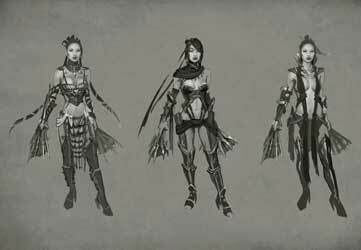 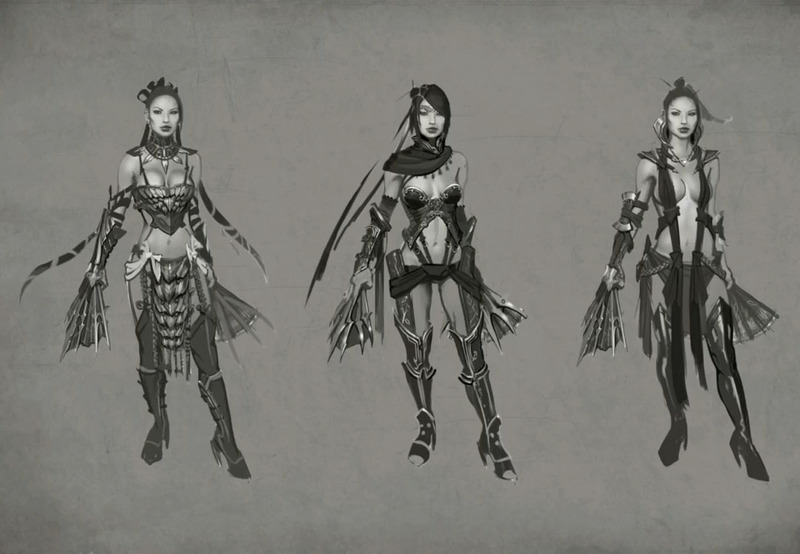 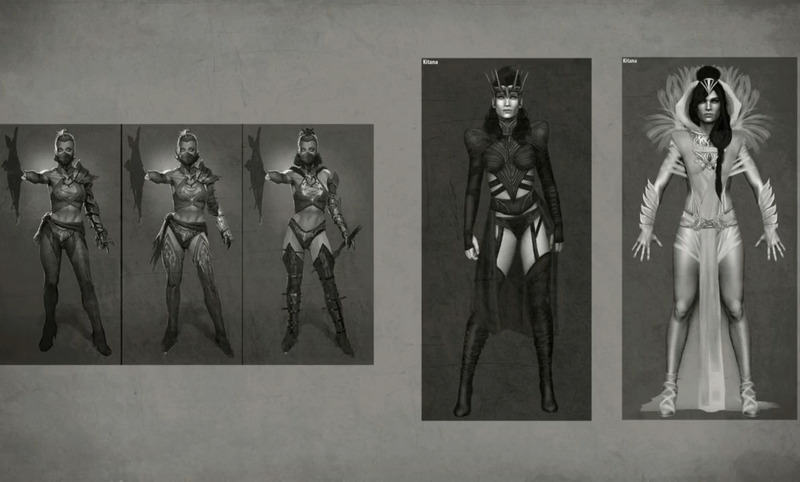 Employing the weapons of the deceased master assassin, Mournful Kitana can throw her glaive in multiple directions from the ground or while airborne. 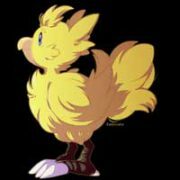 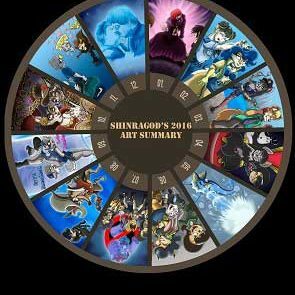 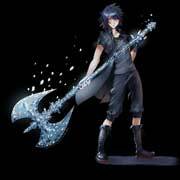 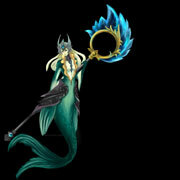 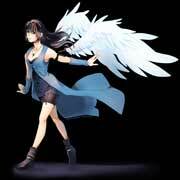 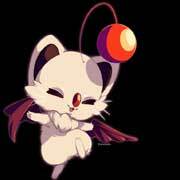 She can guide her glaive while in flight to further confuse her opponent. 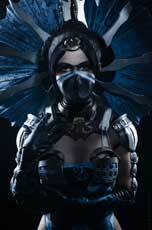 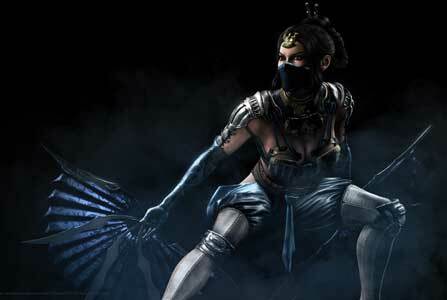 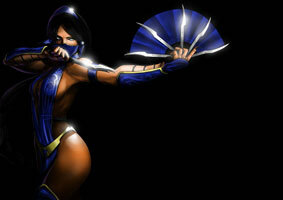 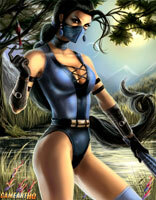 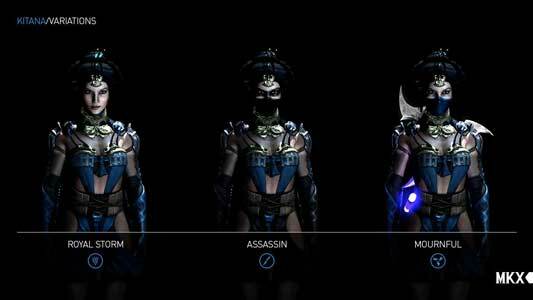 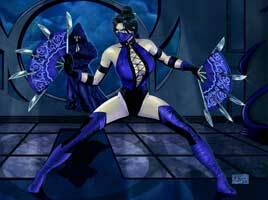 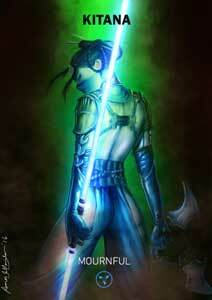 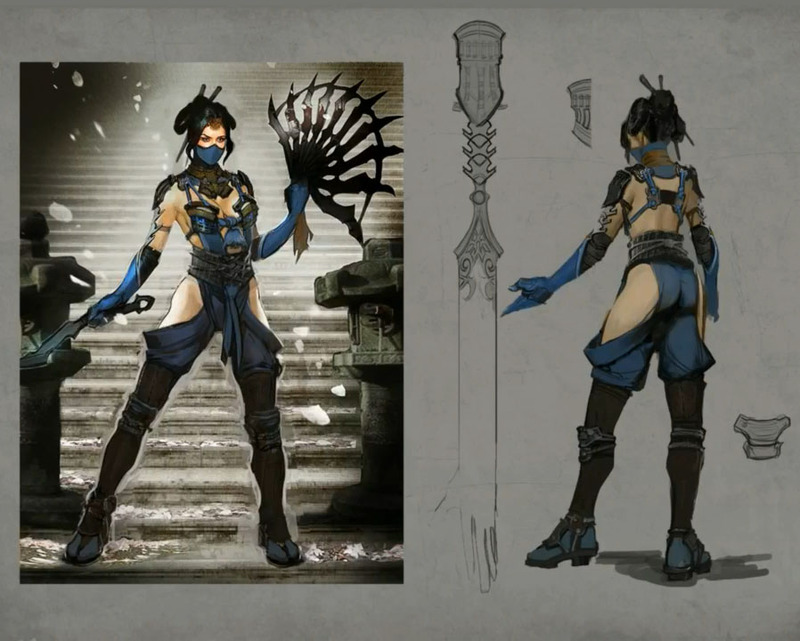 Kitana also gains access to the extendable staff, allowing the use of klassik Jade special attacks.